or 2016, there will be more track experiences than ever, tailored for every kind of rider and bike. We’re spoilt for choice and if I think back to when I first started riding in the late 80s, if you wanted to go on the track you had to get an ACU licence and race. Of course, traditional trackdays are still alive and kicking and this summer there will be a trackday at circuit near you almost every day and, when the days get longer, in the evenings, too. 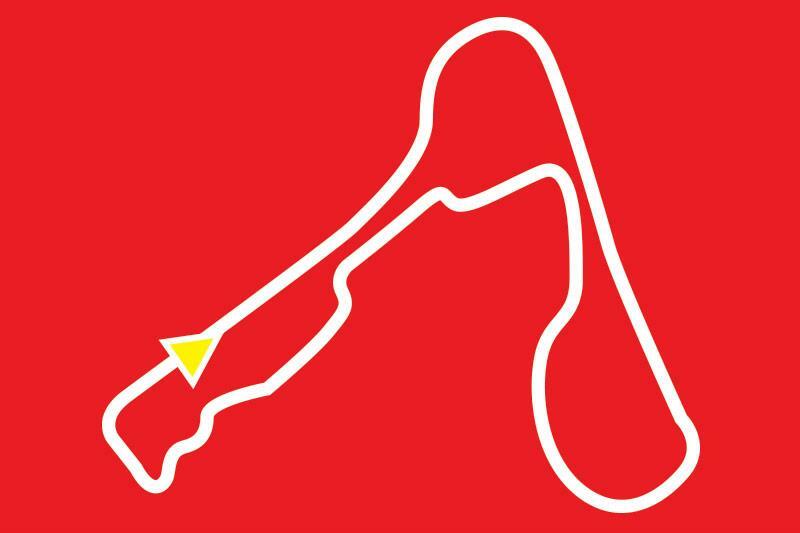 We’re lucky in our tiny land to have such a high concentration of iconic circuits in easy reach. We might dream of those evocative tracks in Italy, Spain, America or Australia, but they’ll be hours and hours… or even days from your front door. The main trackday players in the UK are companies like No Limits, Focused Events and MSV. But circuits as diverse as Silverstone, Lydden, Llandow, Darley Moor, Pembrey, Knockhill and Castle Combe also run their own events. Traditional trackdays are simple to book and once you arrive at the circuit with your road bike or track tool (you can even hire bikes on the day) you’re spoilt for track time. You’ll normally get at least six 15-20 minute sessions, which is why you always see exhausted riders (and those who don’t want to push their luck anymore) leaving early, way before the final session. 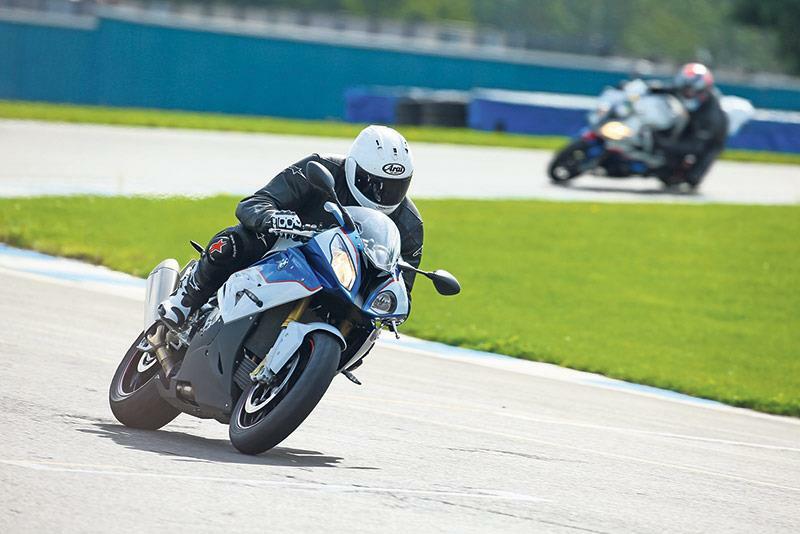 Open pit lane trackdays give you even more bang for your buck. Trackdays are a chance to hone your riding skills in a safe environment, frazzle your tyres and turn kneesliders into dust. But, for some, trackdays can be intimidating or frustrating. In any given trackday session there can be fast bikes, slow bikes, racers, newbies and everything in between. Sometimes things can get a bit fraught, especially in the morning sessions where many ride like it’s their last lap on earth. This is the reason why trackdays have evolved to give us more choice. Now there are events dedicated to road bikes, novices, ladies, classic bikes and single makes. Track experiences can also include instruction and even races. Over the next few pages we take a closer look at what’s on offer in 2016.
like-minded riders, or with those on similar bikes to you. 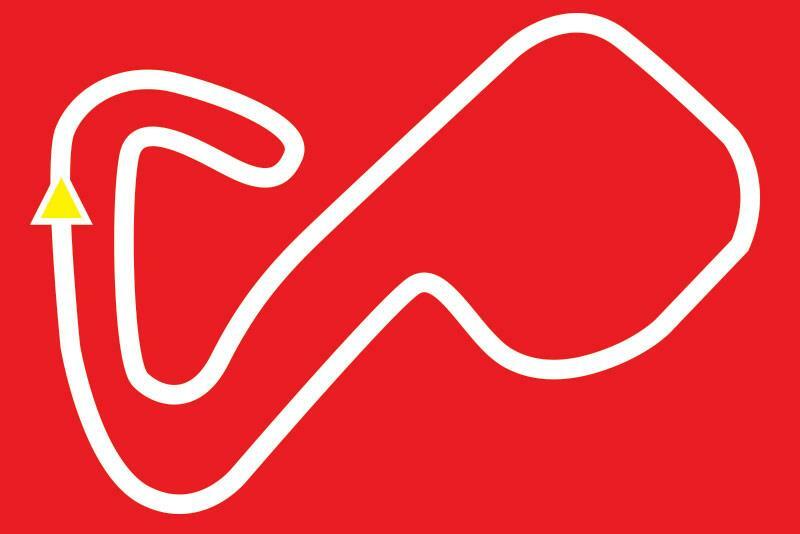 California Superbike School will be running Ducati-only trackdays at Donington and Silverstone, where you can either roll up on your own Ducati or hire one of the latest models. 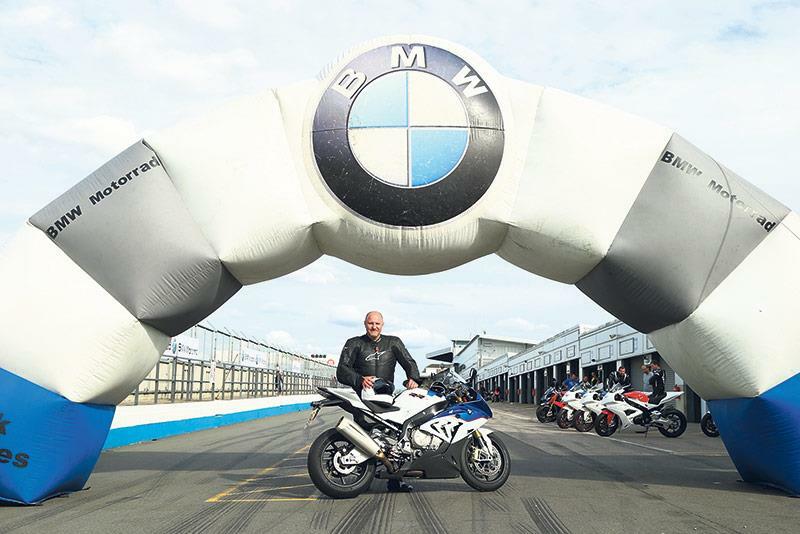 Or, if you’ve got a BMW, you can go along to a Focused Events BMW Track and Training day at Donington. And In the spirit of how trackdays used to be, before they were hijacked by slock-shod track specials and racers, No Limits do road bike-only trackdays, where the pace is somewhat less fraught and testosterone-charged. Classic bike owners are catered for by Classic Bike Trackdays, who visit both Cadwell and the Bikers Classic at Spa Francorchamps. MCN’s sister magazine Practical Sportsbikes will also be at Cadwell this summer, to celebrate 80s and 90s machines. The great thing about these classic bike trackdays is you don’t have to worry about being lifted up by some lunatic on the latest electronically-assisted 200bhp superbike. There will be plenty of cool bikes to look at in the paddock, like-minded people to hang around with when you’re not blasting around the track and an even an evening BBQ. TT racer Maria Costello will be embarking on another season of ladies only trackdays and, taking things right back to basics, MSV offer novice-only trackdays for the less experienced. 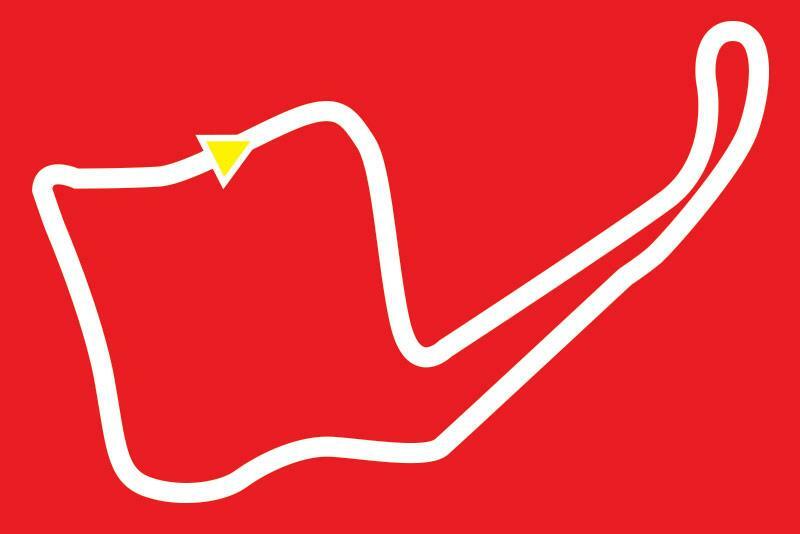 This longer 2.6-mile layout of the famous Kent circuit turns Brands into one of the greatest tracks in the world. Noise restrictions mean this layout isn’t used much, so grab the chance to ride it when you can. One of the trickiest circuits to master in the UK. Littered with blind crests and technical, high-speed corners, Oulton Park is not a track for the faint-hearted, especially when you’re on a big bike. Best known for its ‘jump’, Cadwell’s Mountain section isn’t it the most remarkable part of track, it’s how narrow it is. Riding quick around here is like threading a needle and no racetrack gives you such an impression of speed. 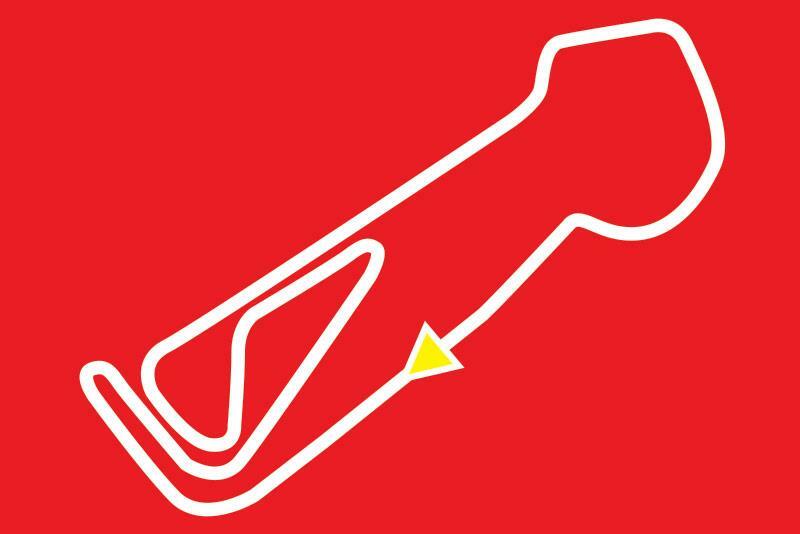 The former home of MotoGP, Donington is smooth, fast, fluid and every inch a big-balls Grand Prix track. One of the few UK circuits where you can use the kerbs. You have to attack this flowing track for a fast time. Nicknamed the Philip Island of Wales and on a sunny day you can see why (although Philip Island runs anti-clockwise). It shares the Aussie track’s sea view, fast, undulating curves and grippy surface. 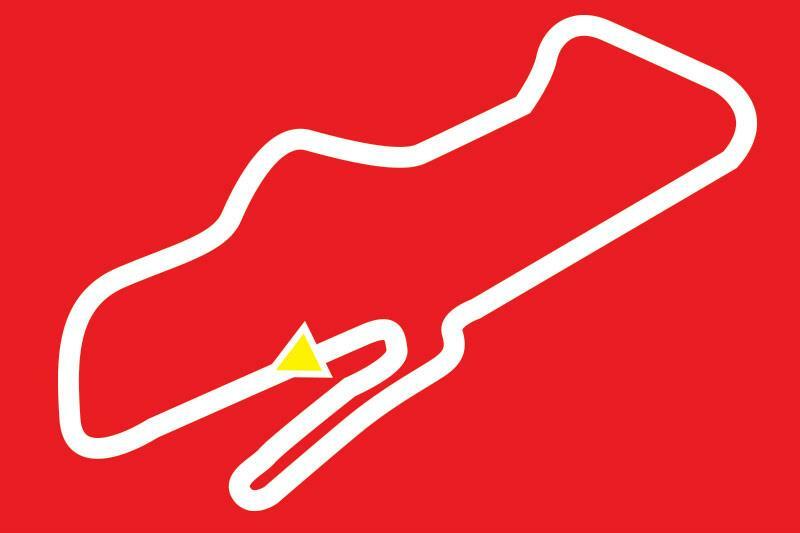 By adding a new section of track in 2011, the Snetterton 300 circuit was born. 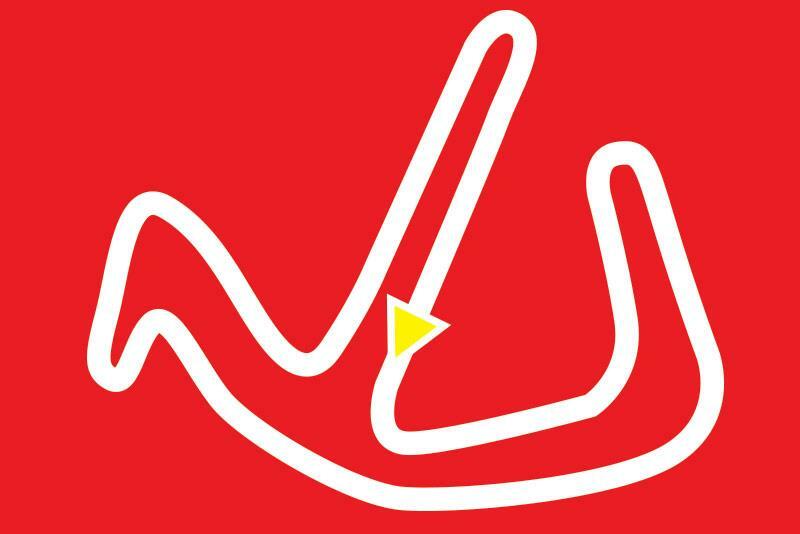 It’s lost some of the old circuit’s flow, but gives the rider a bit of everything: two high speed straights, long corners, hairpins and chicanes.